In a message to the organisers of the Cork Mother Jones Festival, film director Ken Loach expressed his “delight” that the committee are “planning to celebrate Mother Jones , – what a formidable woman”. 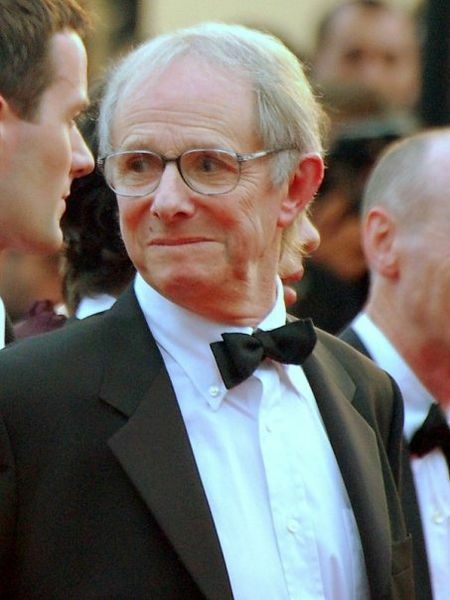 Loach, who won the coveted Palm D’or award at Cannes in 2006 for his film West The Wind that Shakes the Barley,which was set in West Cork during the Irish War of Independence and Civil War, wrote to our committee recently and praised its plans to remember Mother Jones. He went on to say “So remembering our heroes, and heroines, is very important. I’m sure there are contemporary battles that can be connected to the ones Mother Jones fought”. He concluded by stating that the festival was “a brilliant idea”.